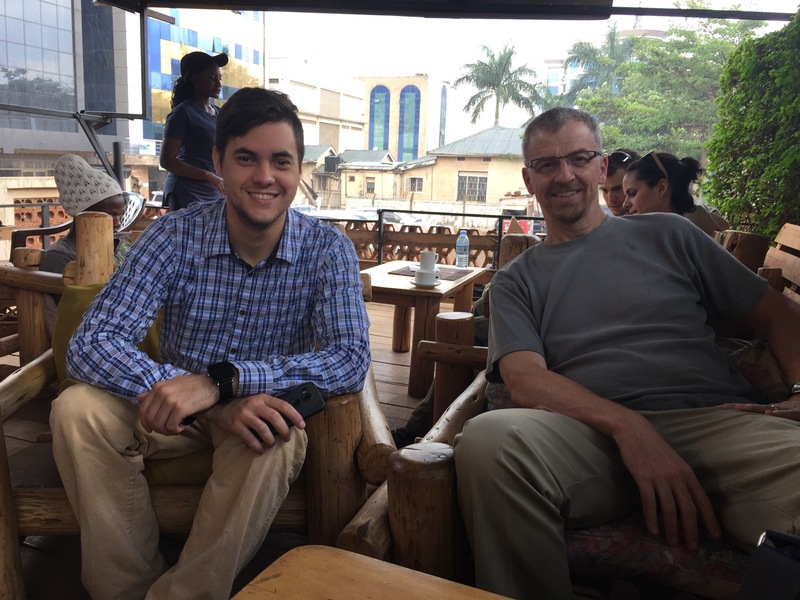 It’s hard to believe that this Global Health experience in Uganda has come to an end. The Wilkes Students and Dr. Edward Foote are now back in the USA, most likely forever changed by their experience over the past few weeks. Although this was my 10th trip to Uganda, I, too, am changed by my visit to Uganda. Every trip I learn new things and as my friendships grow and relationships deepen with my collaborators, I am privileged to learn more about the healthcare challenges they face and the difficult barriers to improvement. But, there are many ways that pharmacy practice and safe medication use can be improved. And I know that if the Ugandan pharmacy students, interns and Pharmacists persevere and continue to strive to learn and apply their new skills and knowledge to help patients, healthcare will improve! Below are some final comments from the Wilkes students. They wrote these during their layover in Amsterdam earlier today. 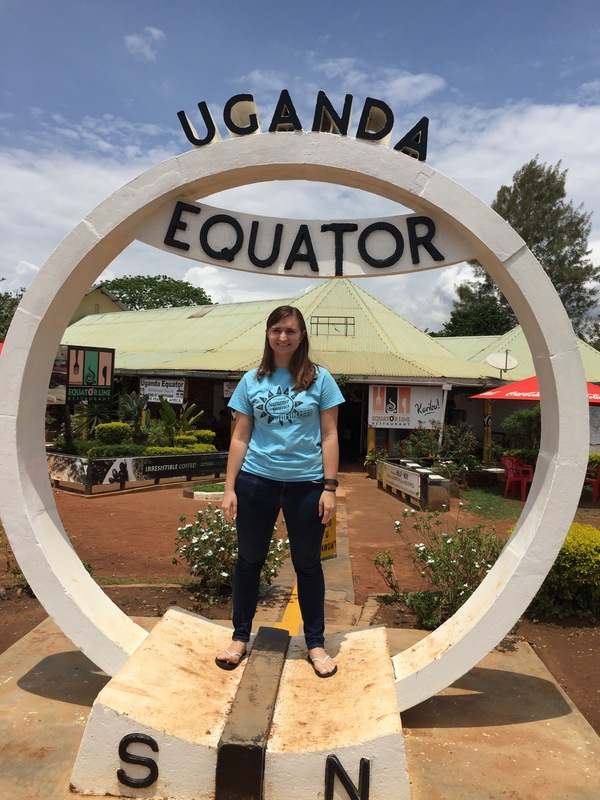 Emily: I am so glad to have had this opportunity to travel to Uganda. Everyone that we met was wonderful and so welcoming. It was very interesting to see healthcare specifically pharmacy in another country and to compare it to what I’ve seen. I will definitely cherish all the memories and miss all the new friends that I’ve made. I hope to someday visit Uganda again. Mike: This trip has been an amazing experience that I am extremely grateful to have been able to participate in. Everyone we met was very welcoming and pleasant to speak with. I enjoyed being able to partake in the culture more than I have on other trips where I was more of a tourist and didn’t have the opportunity to interact with the locals to the degree I did on this trip. It was interesting to see the challenges that face healthcare in another country and what they do to overcome those challenges. All-in-all, Uganda is a wonderful country with very welcoming people and I would love to return one day. 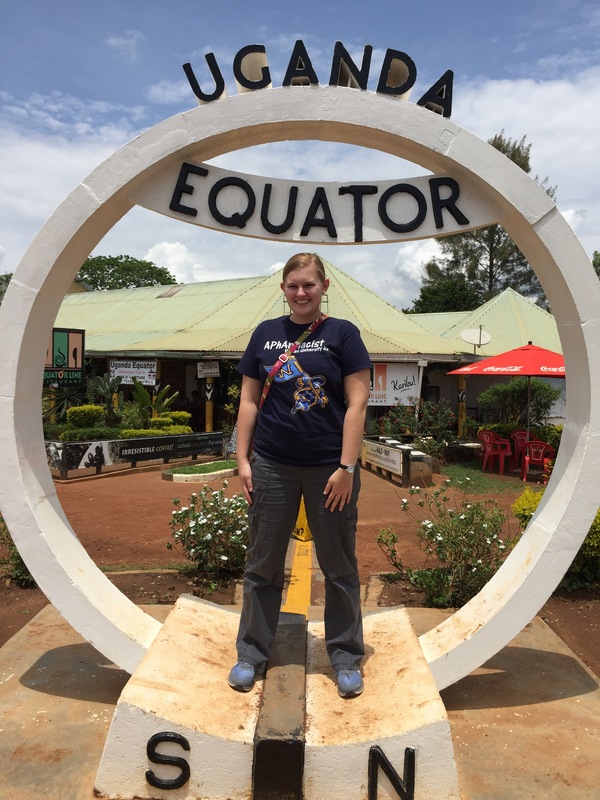 Jennie: My time in Uganda has been absolutely wonderful and I am so sad that it has come to an end. When I first started telling my friends and family that I was going to Uganda, they all looked at me like I was crazy. Why would I ever want to go there? Well, I am so glad that I decided to go anyways. This trip has truly been the trip of a lifetime. I have met so many new friends and learned so much about healthcare in Uganda. 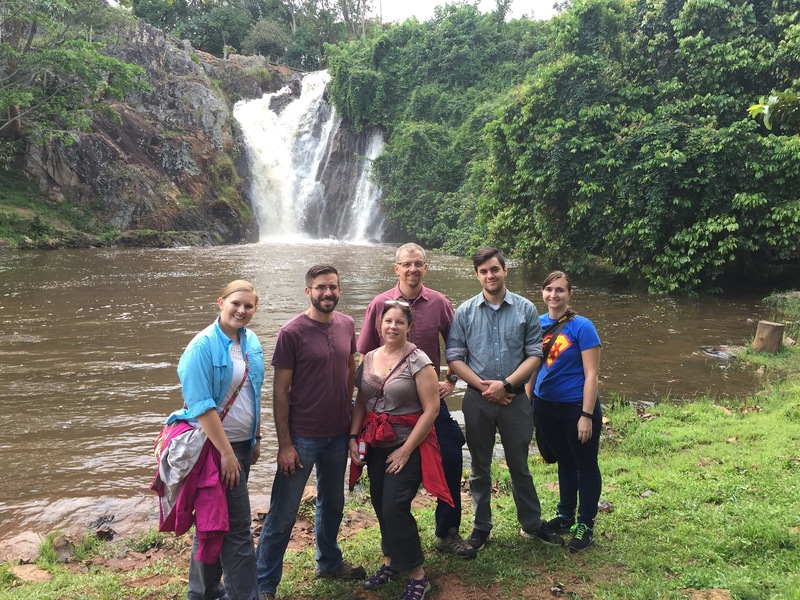 I would like to thank all of our Ugandan friends for being such great hosts and Dr. Bohan for coordinating this experience. Also, thank you to all of our friends and family in the States for following our travels via the blog. Only a few more hours until we’re home! 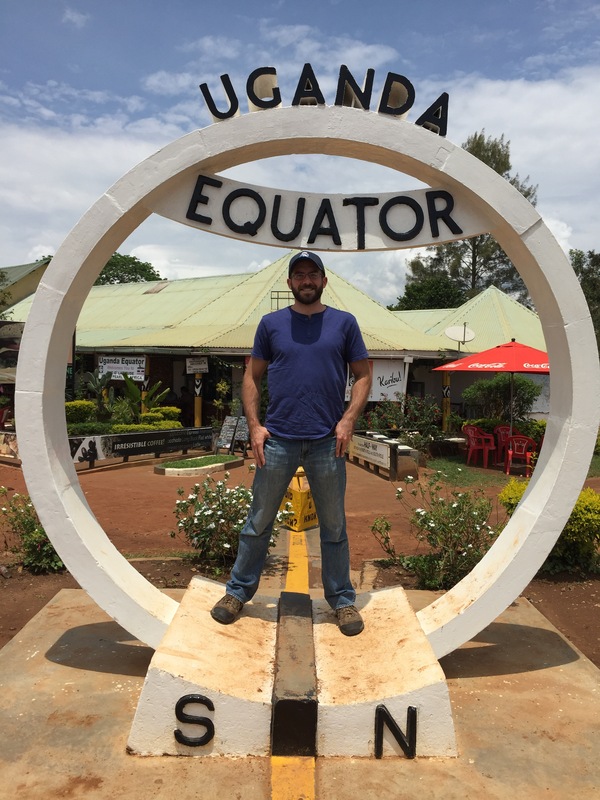 Nick: This global health rotation has been a profound learning and cultural experience. It is probably one of the most meaningful things I have done in my life. Leaving this beautiful country and returning home is bittersweet. I will remember the great times we had and the friends we made, but it will be nice to be home and see my family again. Thanks to all of the people we worked with: Winnie, Gonsha, Kalidi, Professor Odoi, students at Makerere University and the Kampala Pharmacy Interns, Sam Opio from PSU, Dr. Godson and staff at Masindi-Kitara Medical Center, Peter, Prof Jennie, Noah, and Derrick and all of the students at Mbarara University, Sam, our Masindi Driver, and Haji, our Kampala driver, and Arthur from Econesttim Tours and Safari! This entry was posted in My Safari (My Journey/Adventure), Uncategorized and tagged Binghamton University, binghamton university school of pharmacy and pharmaceutical sciences, Global Health, Global Pharmacy Education, Global Pharmacy Practice, international pharmacy, Kampala, makerere university, Makerere University Department of Pharmacy, Mulago National Referral Hospital, pharmaceutical care, Pharmacy Students, Public Health, Uganda, Ugandan Pharmacists, Ugandan Pharmacy Students, Wilkes University, Wilkes University School of Pharmacy. Bookmark the permalink. very much enjoyed reading the blogs. Was a doubting Thomas when Jennie told us where she was going, but am glad that she did and shared her knowledge with the Ugandan pharmacy students and they with her and her fellow students. Glad she is back home and ready for another challenge (minus the netting covering her bed and monkeys on her balcony). Thanks to you and your sister for all of the comments! It is nice to have readers. Thanks!